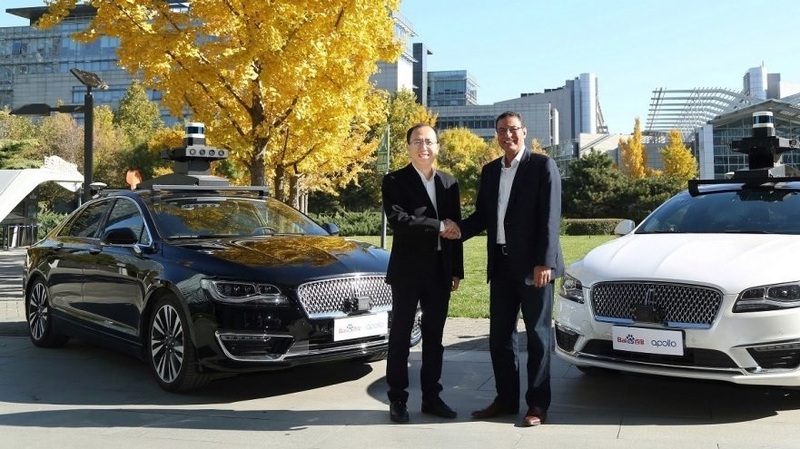 "Working with a leading tech partner like Baidu allows us to leverage new opportunities in China to offer innovative solutions that improve safety, convenience and the overall mobility experience," Sherif Marakby, president and CEO of Ford's autonomous vehicles unit, said in a statement Wednesday. "This project marks a new milestone in the partnership between Ford and Baidu, and supports Ford's vision to design smart vehicles that transform how we get around." 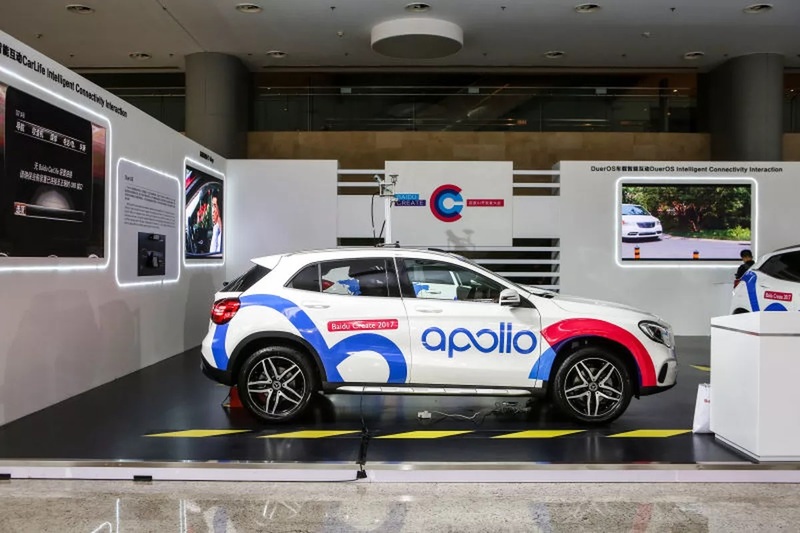 Ford's autonomous vehicles have already been fitted with Baidu's autonomous driving system Apollo, the two companies said in a joint statement. On-road testing of the driverless vehicles developed by Ford and Baidu is slated to start by the end of this year. 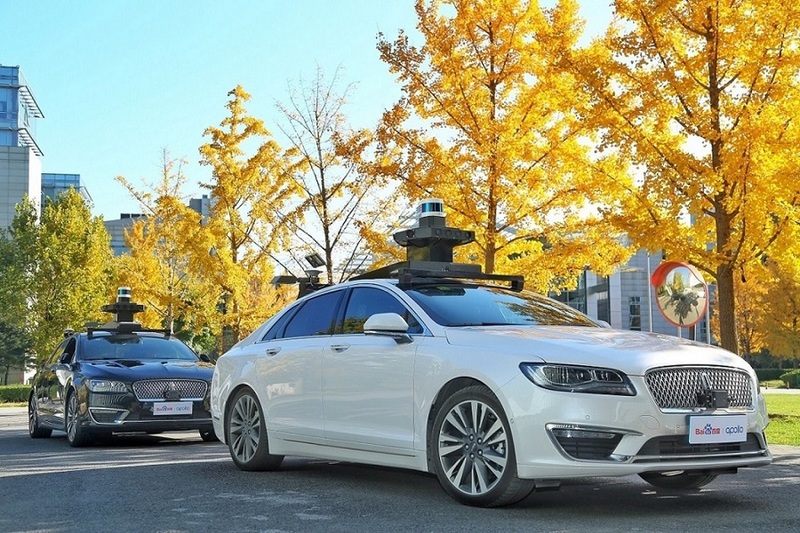 "Baidu and Ford both believe in using technology to redefine the future of mobility," Zhenyu Li, vice president and general manager of Baidu's intelligent driving group, said in a statement. 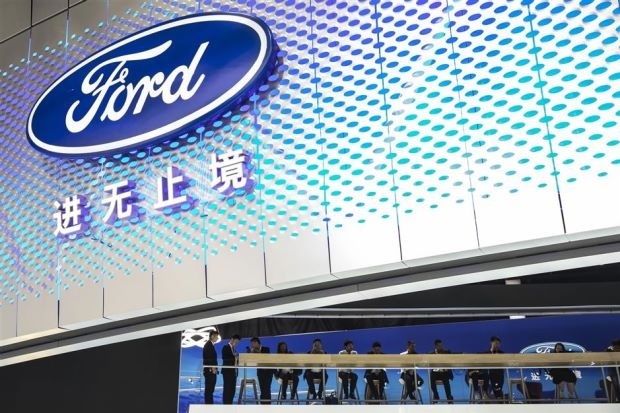 "This project will combine our leading-edge technological know-how and understanding of China together with Ford's vehicle expertise, marking a significant step forward towards Baidu's goal of developing autonomous driving vehicles that will greatly benefit future consumers."